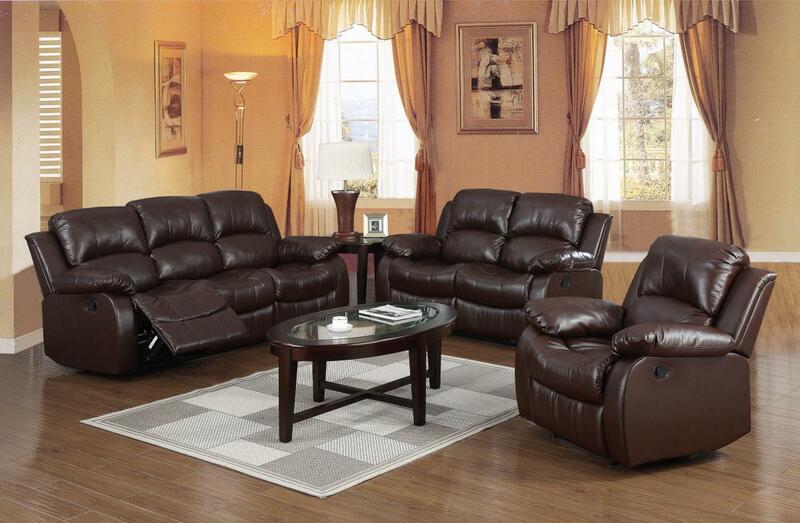 Relax in style with this wonderfully thick cushioned Recliner. 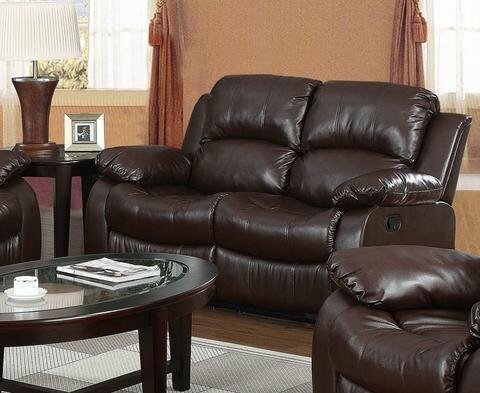 The Full Bonded Leather is comfortable and soft, with the thick cushioning and space for two, you can relax and recline in style and comfort. Also available as a 1- or 3- Seater design for different room sizes or combine to create a stylish set.